KENEFICK, TX (KTRK) -- A Kenefick woman turned in her two sons for breaking into a dollar store and stealing merchandise. 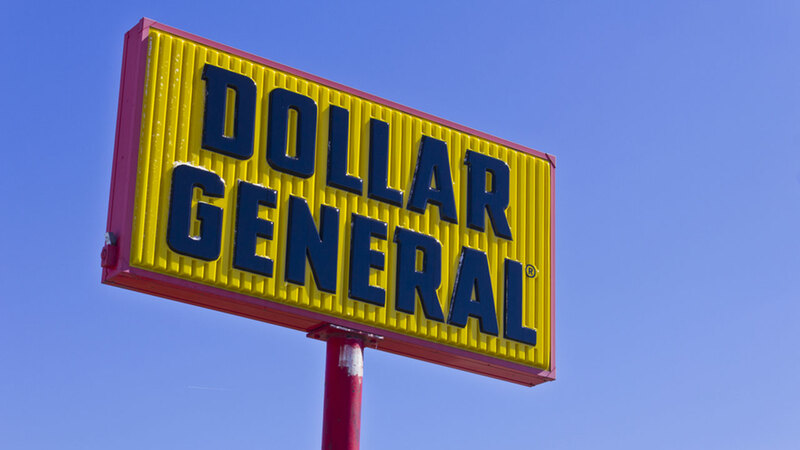 According to the Liberty County Sheriff's Office, the Dollar General store in Kenefick was burglarized after it closed on Saturday, June 18th. The woman was shopping in the store the next morning when she learned of the break-in. She had a hunch that her two children may have been involved, and then confronted her 15- and 11-year-old sons, who copped to being involved in the break-in. They led their mother to cigarettes and candy that they had stolen from the store. The woman surrendered her sons to authorities and returned the stolen property. Police are still trying to determine if a third juvenile was involved in the break-in.